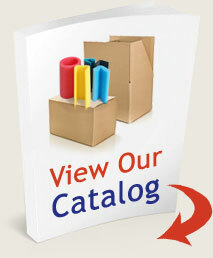 Your packaging needs to meet or exceed your expectations every time. Combining innovation and experience with collaboration and creativity, Lovepac’s expert packaging design professionals will create a foam, corrugate and/or crating packaging solution to work for your specific needs. Our knowledgeable in-house custom Design Squad will lay out the blueprints incorporating your ideas, product experience and variables. 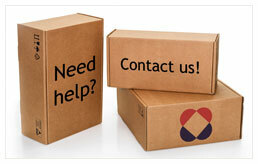 The successfully designed protective packaging solution will protect the goods and products that are important to you. 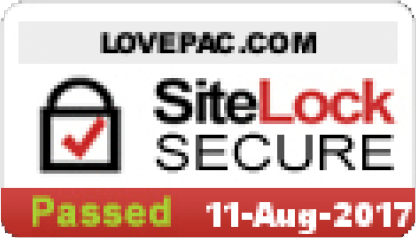 Find out more about the Lovepac CorrDesign™ professional in-house design service.